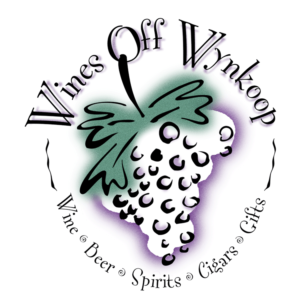 Make sure to add Wines Off Wynkoop to your stops this Friday. If you’re one of the few that can survive this day without a glass of wine or a winter beer at the end of it then we salute you. 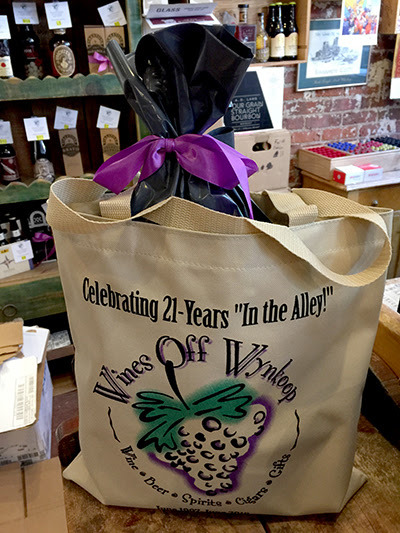 Spend $50 or more on Wine, Beer, or Spirits, in the store and receive 20%off your total purchase along with a commemorative 21st Anniversary WOW bag (while supplies last). Offer valid on Friday, November 23, 2018 only. Remember to shop small this holiday season. 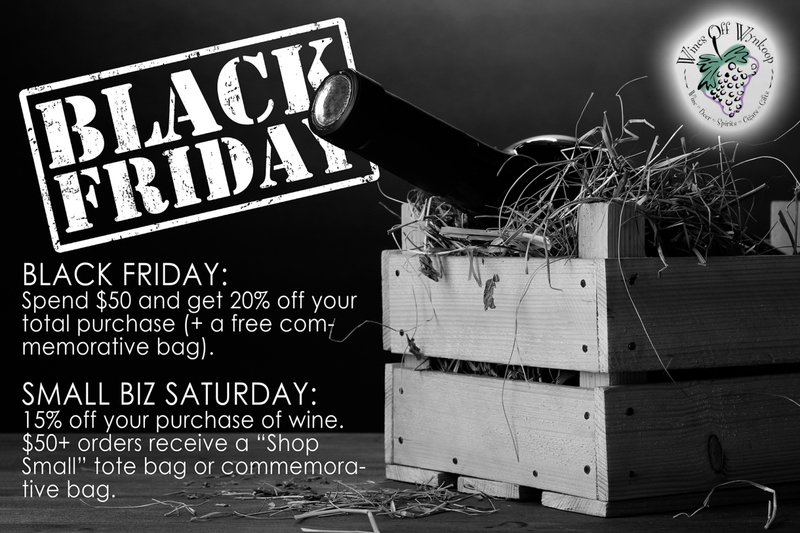 Come in on Small Business Saturday, November 24, and receive 15% off your purchase of anyWINE. 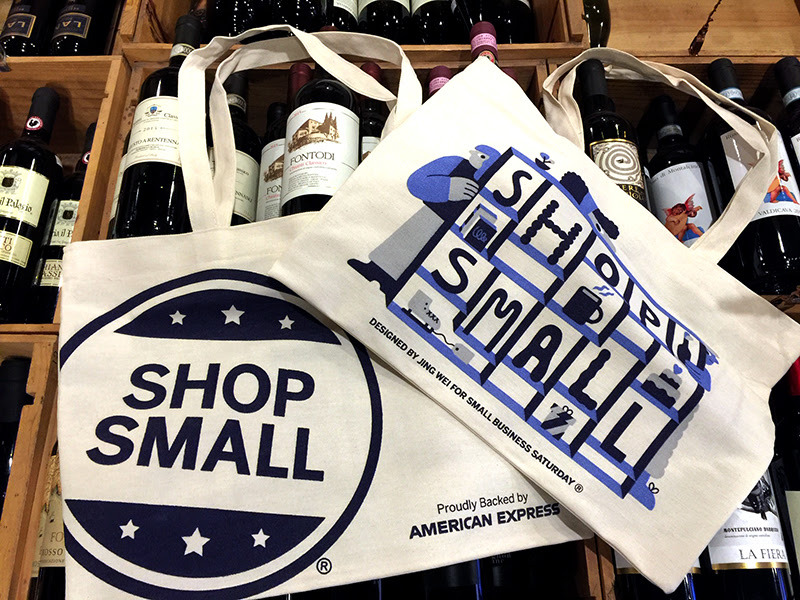 If you spend $50 or more on wine, you will receive your choice of a “Shop Small” tote bag, or a WOW 21st Anniversary bag (while supplies last). Offer valid on Saturday, November 24, 2018 only. When You Buy 2-Wednesdays, 11-21-18! When You Buy 2-Wednesdays, 11-28-18!